Post: Gaurav Akrani. Date: 2/08/2012. Comment (1). Label: Production Planning. 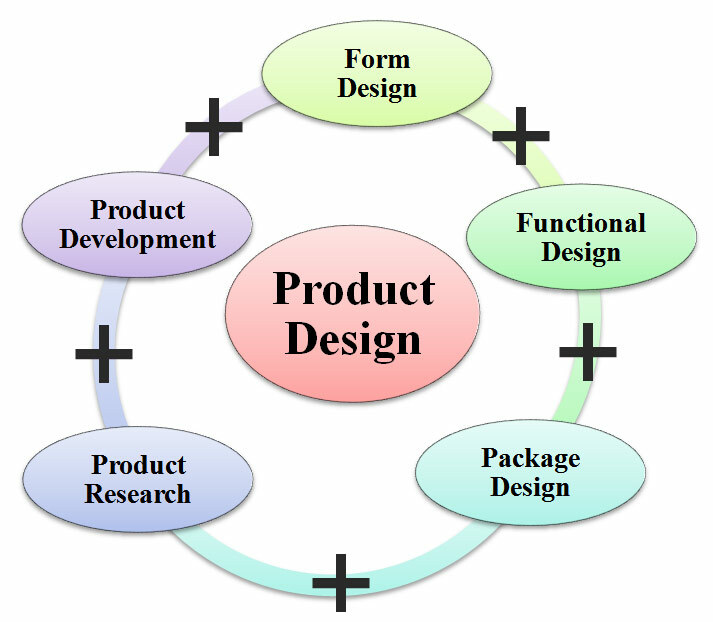 The definition of product design can be stated as follows. "Product design is the translation of intellectual wisdom, requirements of the entrepreneurs, or needs of the consumers, etc. into a specific product." Product design is usually a creative accomplishment of adventurous and experienced professionals. The meaning of product design is depicted in the following diagram. Product design includes Form Design and Functional Design. Form design means the shape and appearance of the product. Functional design means the working of the product. That is, how the product works. It is very important because the product will sell only if it works as expected. Form design is less important because it adds nothing to the product's performance. However, it cannot be ignored because a product will not sell if it doesn't look good and is not appealing to buyers. Product design includes Package designing too. An eye-catching attractive package lures customers to try a product; this increases sales. Finally, it also includes both; product-research and product-development. Product research is done to discover new products. Product development is done to improve the existing product. Requirements of a good product design. Hence, product design is a process of multiple aspects of designing a product along with its research and development. Exellent, clear and concise information. The best description of product design I have read. Great technical writing skills!